Before I begin, it should be noted I’m thirty-eight years old – born in 1977. I grew up watching the original Star Wars movies. I clearly remember seeing Return Of the Jedi in the movie theater. My older brother, best friend, and I loved the action figures, vehicles, and sets. I had lunch boxes, masks, we’d make our own lightsabers out of wrapping paper rolls … you get the idea. When Lucas unveiled the second set of films with The Phantom Menace, I was in my early twenties and, well, it just didn’t quite feel the same. Maybe it was because I was older, maybe it’s because the films lacked some of the magic … it was probably a combination of the two. 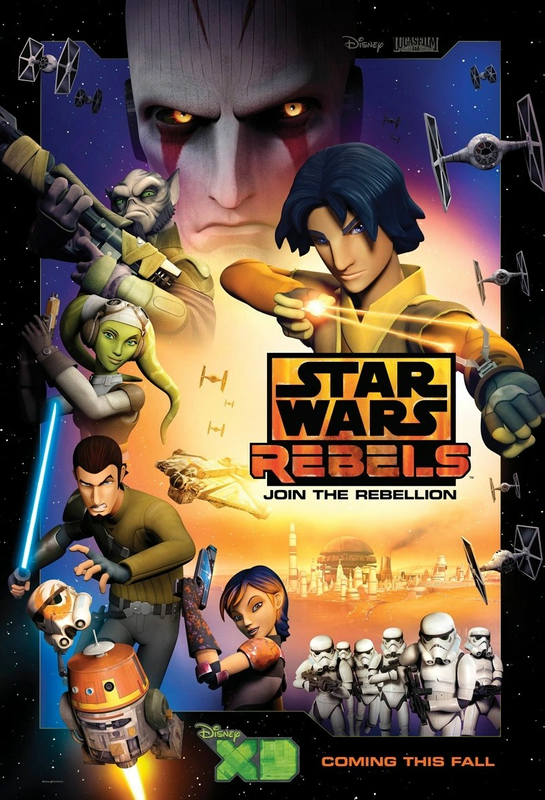 I thought The Clone Wars cartoons were neat, but they didn’t really capture my interest and demand my loyalty. Again, perhaps it was because of my ever-increasing age, but I think it also had to do with the fact that Anakin Skywalker didnt’ really interest me. Darth Vader interests me – does even to this day – but not Anakin. In my mind, Anakin was backstory, and it wasn’t until he began to turn in Revenge Of the Sith that he really started to grow on me. I knew The Clone Wars cartoons dealt primarily with Anakin before the turn, so I wasn’t all that into it. So here we are. I started seeing commercials for Star Wars: Rebels during my own kids’ cartoons and I thought they looked interesting, mainly because of the astro droid, Chopper. He cracked me up in the little commercials. Unfortunately, I never made the time to check an episode out. I decided to watch the first episode last week, and it hooked me right off the bat. I can absolutely tell you why – it all looks familiar. For better or worse, this is my Star Wars. I see the creatures from my Star Wars, I see the vehicle designs, I see my Stormtroopers, I see the retro/funky hairstyles and facial hair, I see the weird tattered clothing mixed with armor and technology, I see the weapons, the architecture. It’s amazing. And though the main characters are new, they are extremely likable and charismatic. 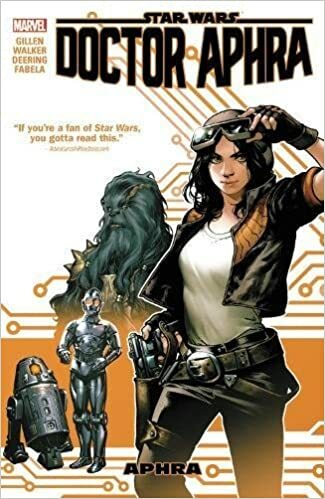 Ezra is our orphan runaway, Kanan is our space cowboy, Zeb is our rough monster with the heart of gold, Sabine is our graffiti and explosives artist with the Boba Fett helmet, Hera is our cool-under-pressure pilot, and Chopper is our malcontent, possibly demented, droid. When we learn that Kanan is a surviving Jedi, and Ezra has potential as his apprentice, it ups the coolness even more. For example, I grinned from ear to ear the episode Ezra earned his lightsaber. Plus, though the stories focus on this group of rebels, we get plenty of cameos from old favorites such as Lando, C-P30, R2-D2, wookies, Grand Moff Tarkin, and Senator Organa. There’s also a new Sith known as the Inquisitor, and he’s awesome. It’s like they combined Darth Vader and Darth Maul to come up with him. I’m not complaining – I love the guy. I hope he lasts a long while. The story takes place five years before Star Wars: A New Hope, and even though it’s a cartoon, if you’re an old fan like me, you’ll love it. It’s just flat-out fun. I hope you’ll give it a try, especially because if you stick it out to the last episode, you will be handsomely rewarded with the greatest Star Wars character of all time.